A skating party for the church youth. 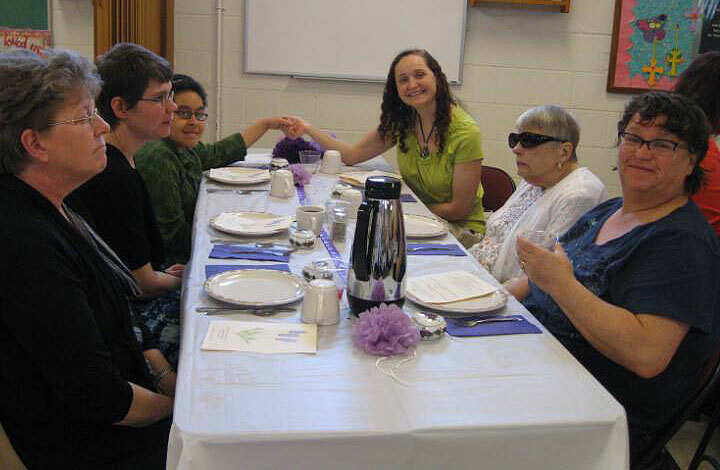 The lovely Mother Daughter banquet. Wrapping up cookies for a good cause. 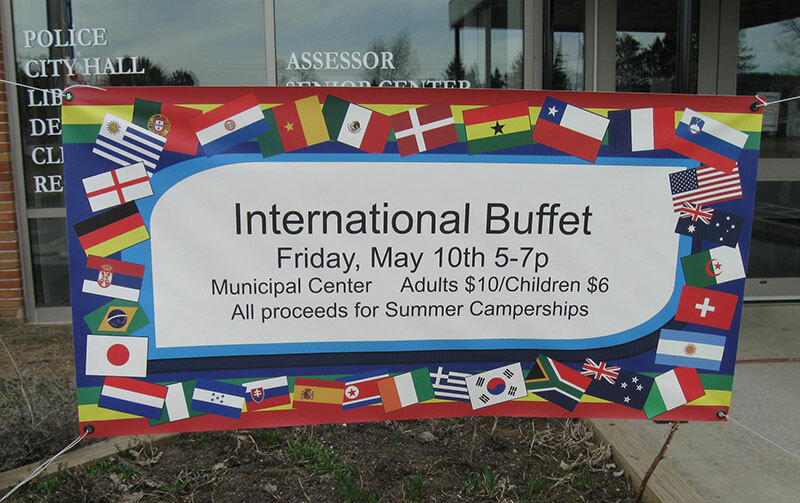 The annual International Buffet is a big hit. 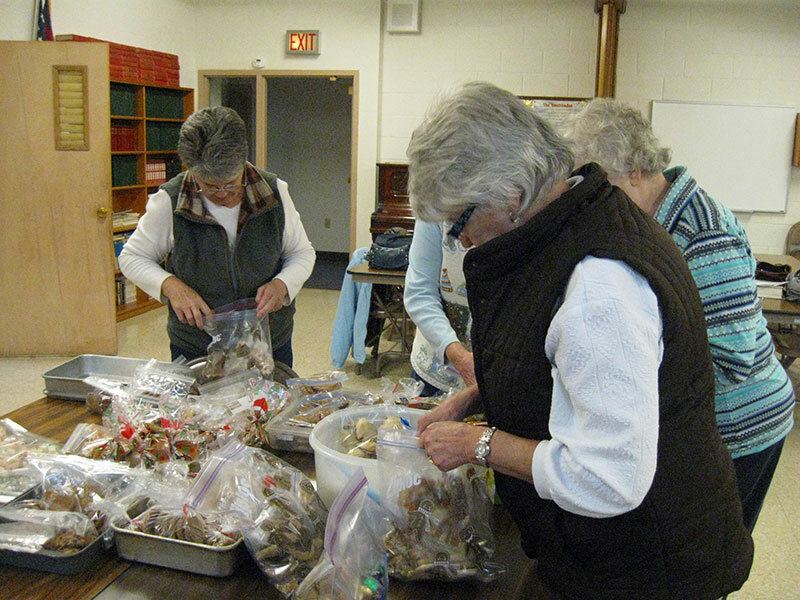 At Evangelical Lutheran, we are committed to service. But we have fun doing it! Here are some groups at Babbitt Evangelical. 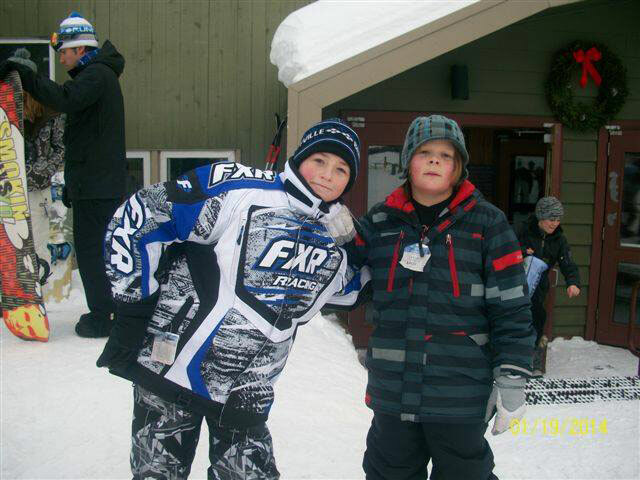 Youth– Evangelical families team up with those from Hope Lutheran for skiing and skating parties, Vacation Bible School and a Middle School Gathering at Cragen’s Resort in the fall. 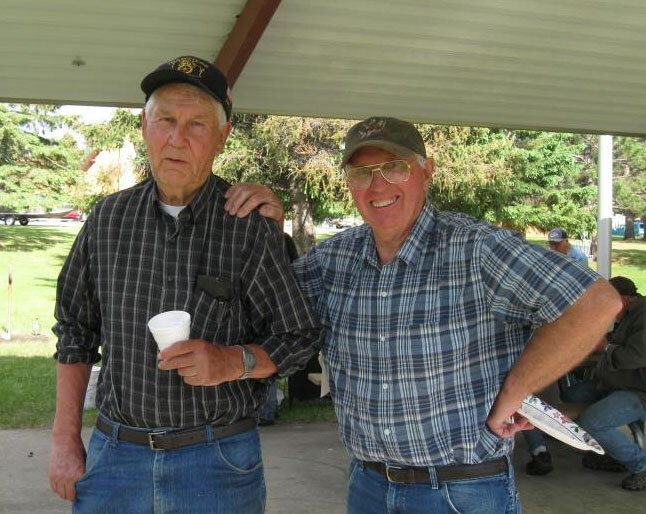 Men in Mission – The men of the congregation keep the church and grounds in good shape and have get togethers with men other congregations for fishing and fellowship. Altar Guild is in charge of the care and changing of altar linens and acolyte vestments; communion preparation and clean up; changing of paraments in keeping with the worship seasons; altar flowers, eternal light and altar candles. They assist the pastor at weddings, baptisms and funerals.